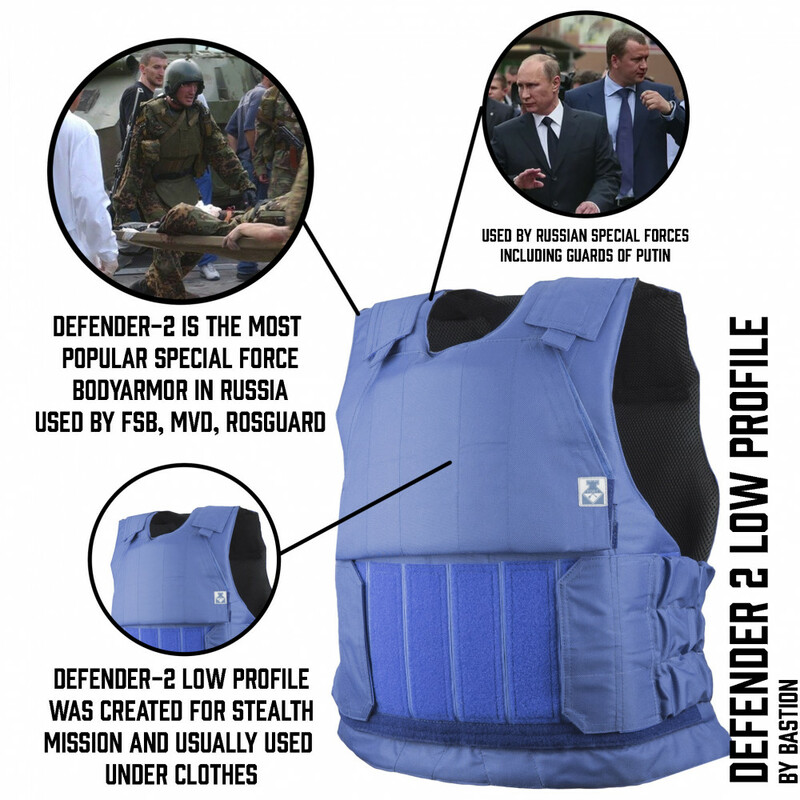 Defender 2 Low profile created for FSB operators for secret operations. 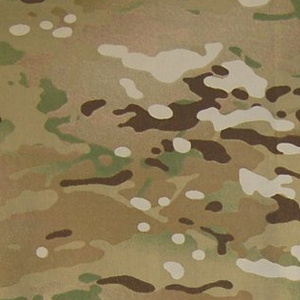 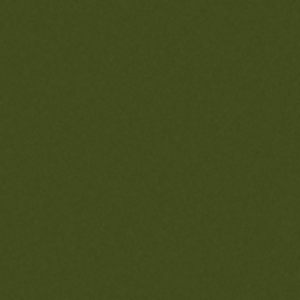 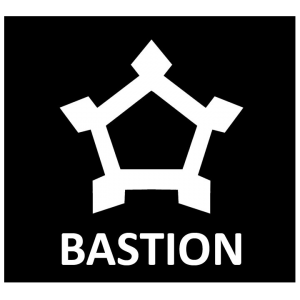 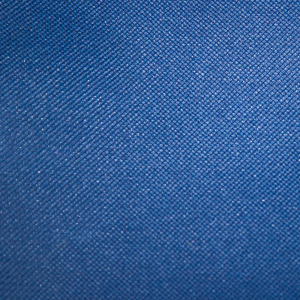  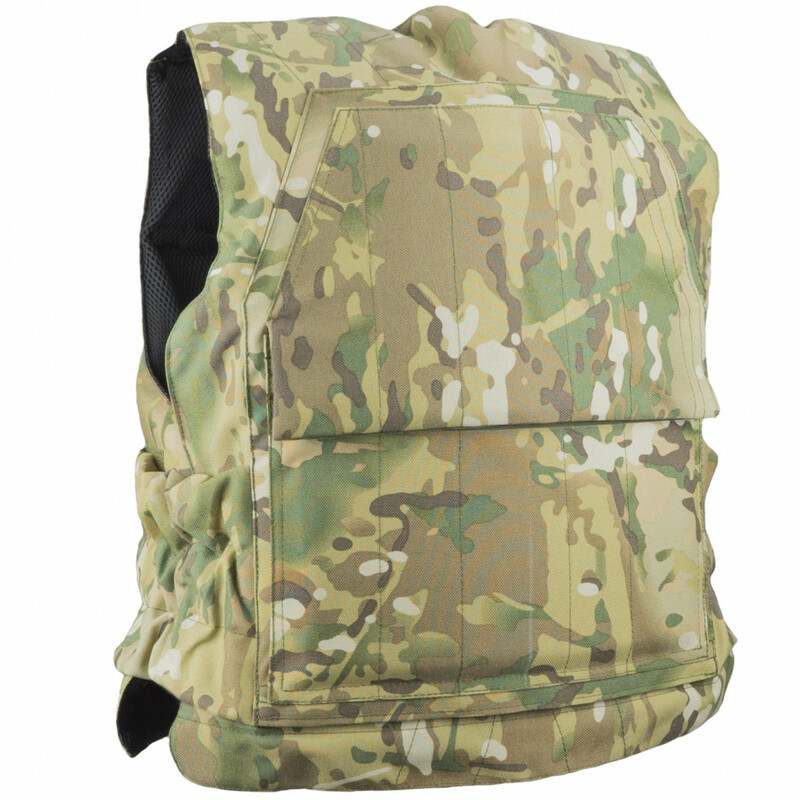 Fabric very light, and weight of vest is only around 600 gram. 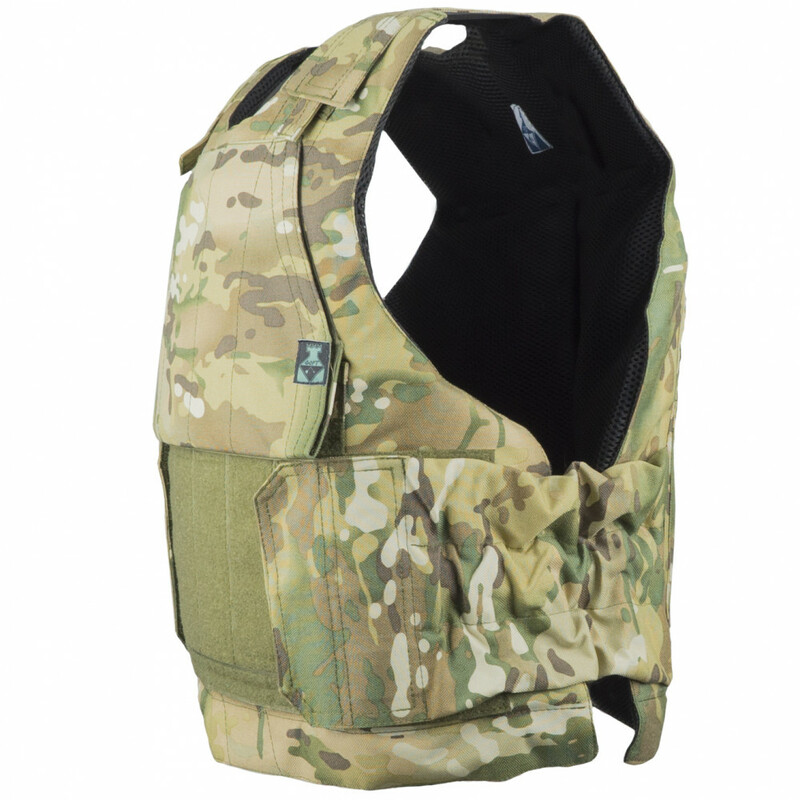 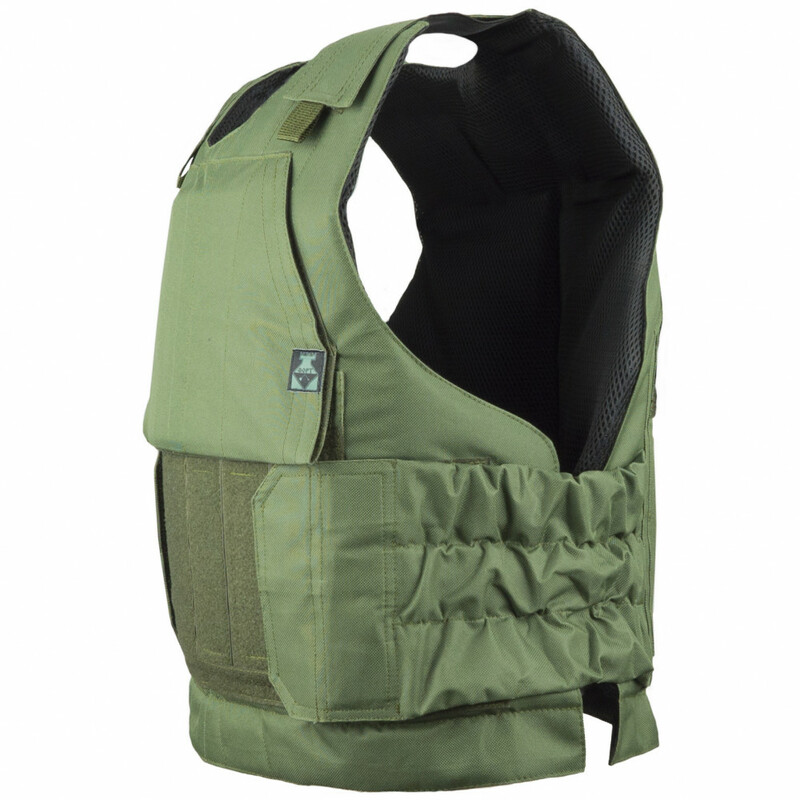 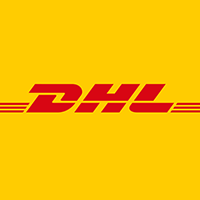 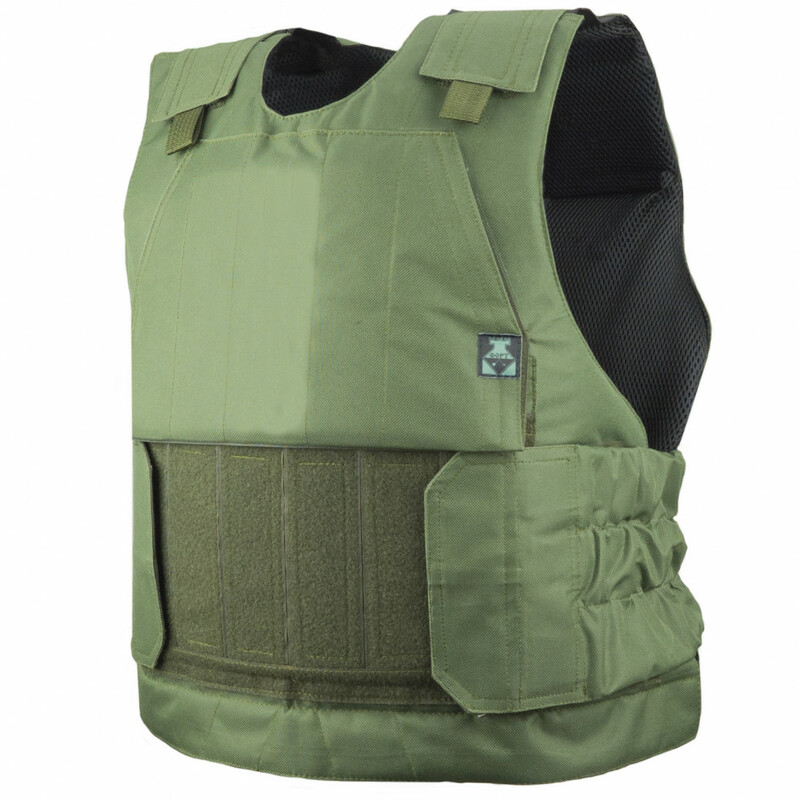 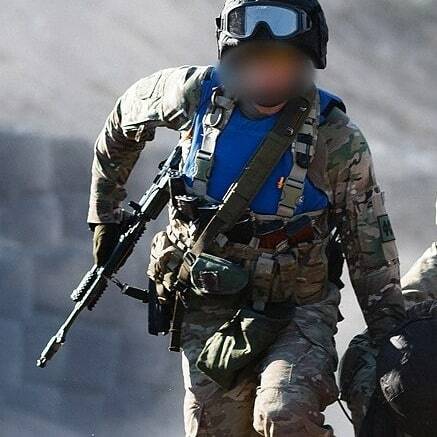 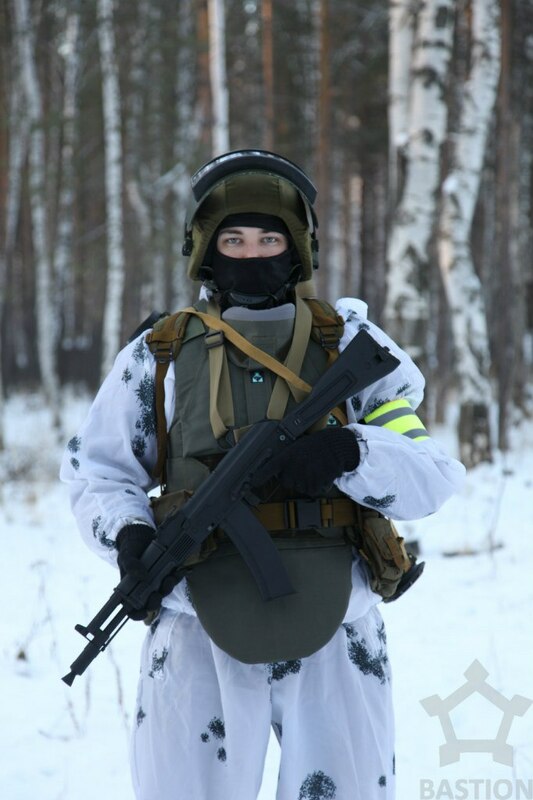 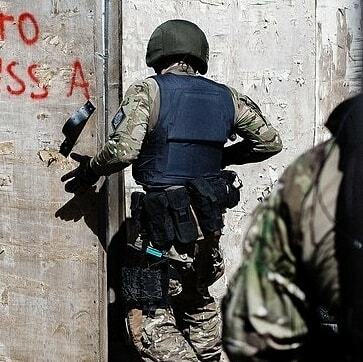 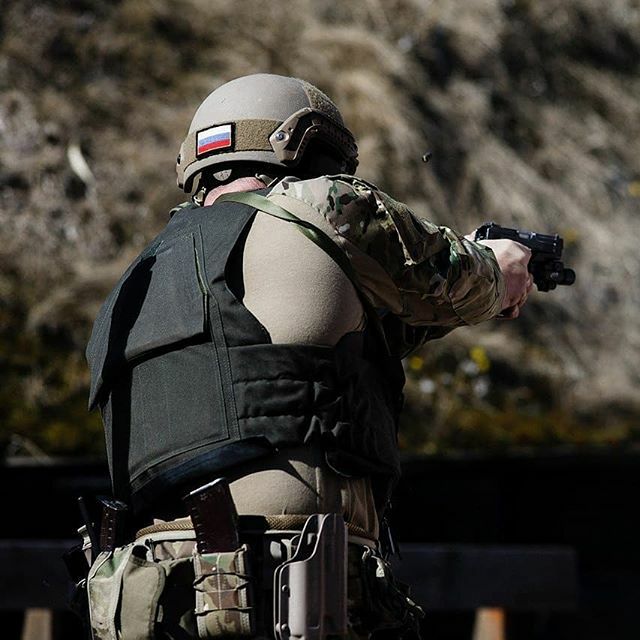 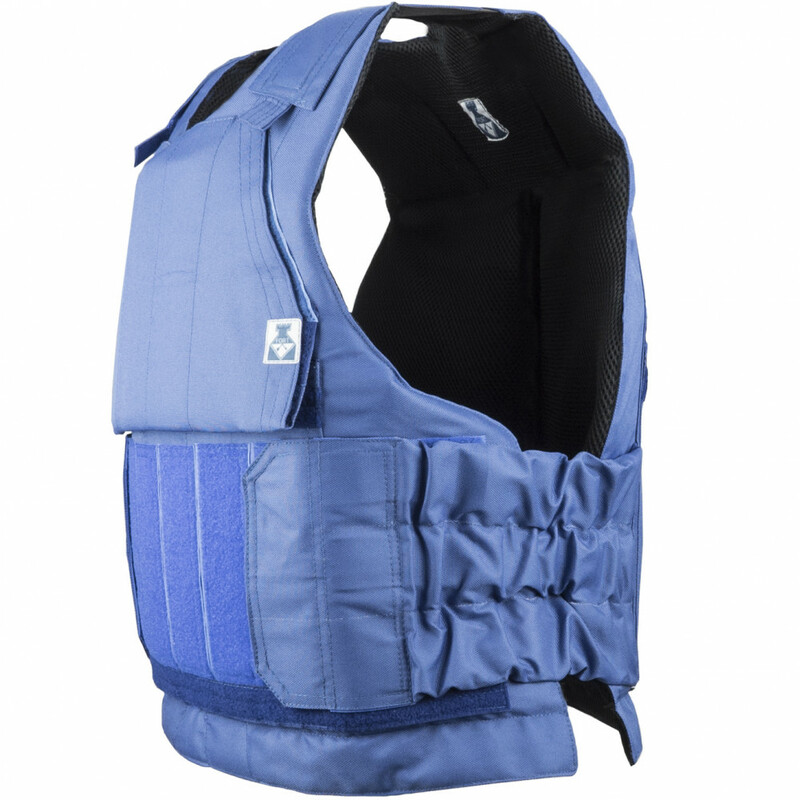 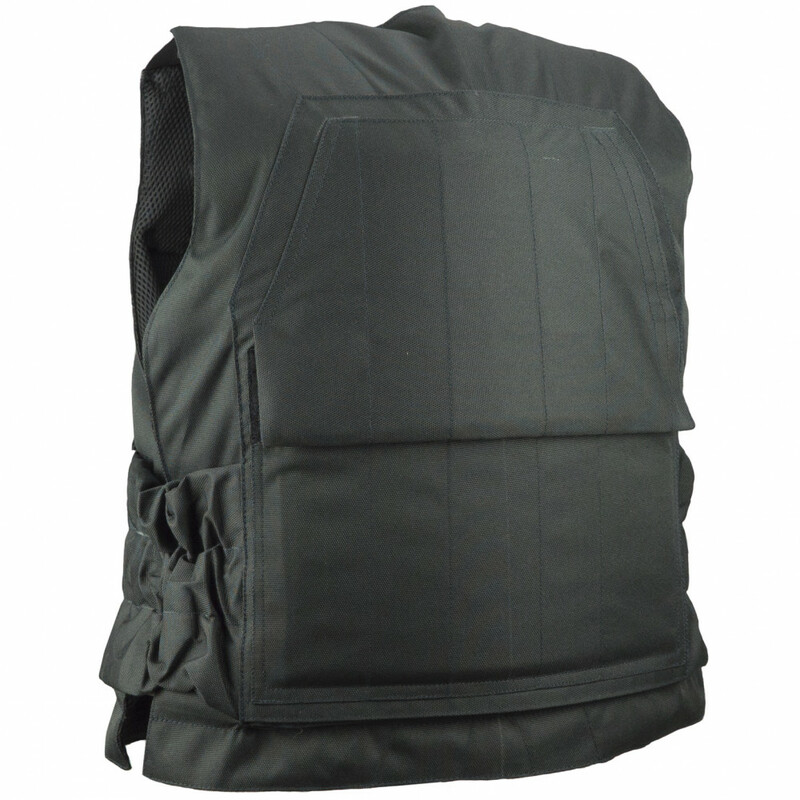 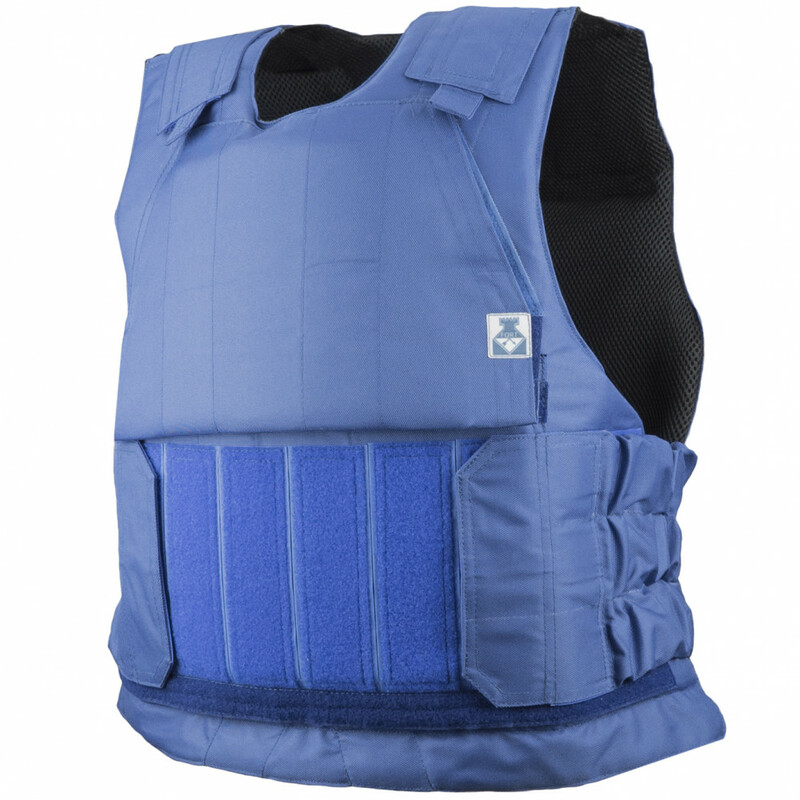 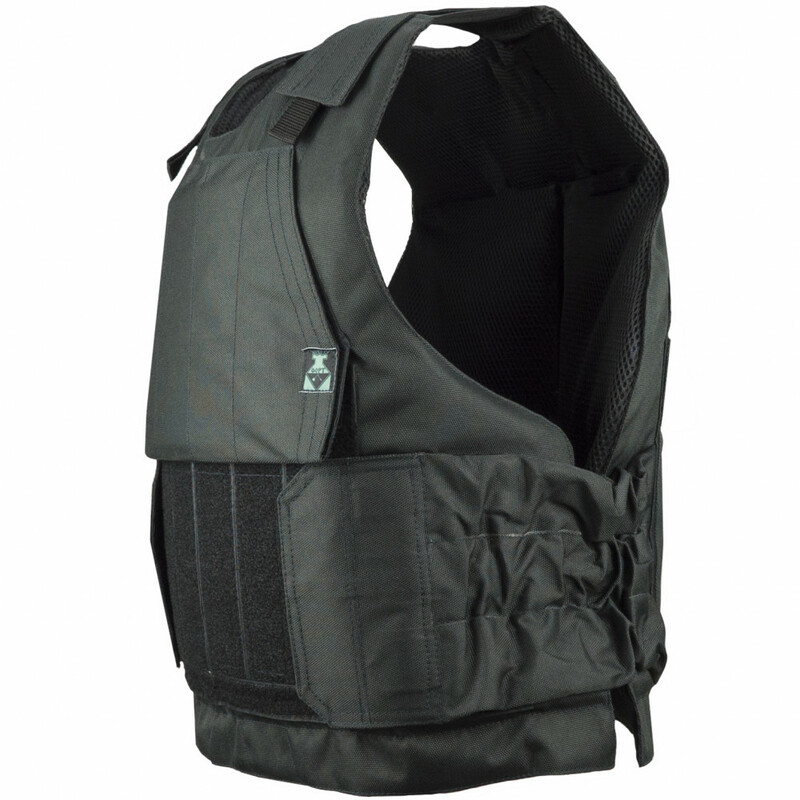 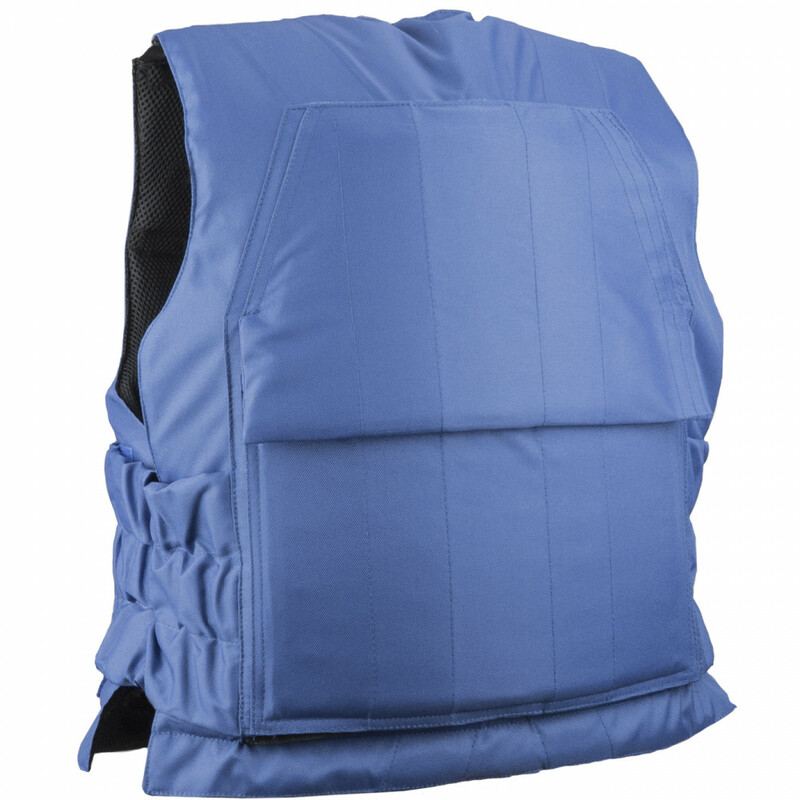 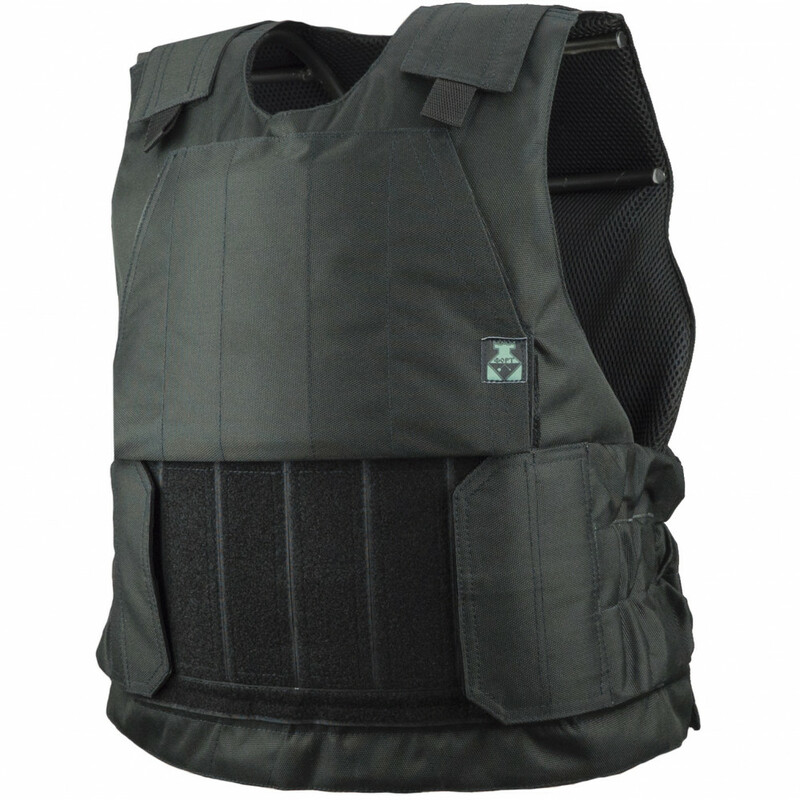 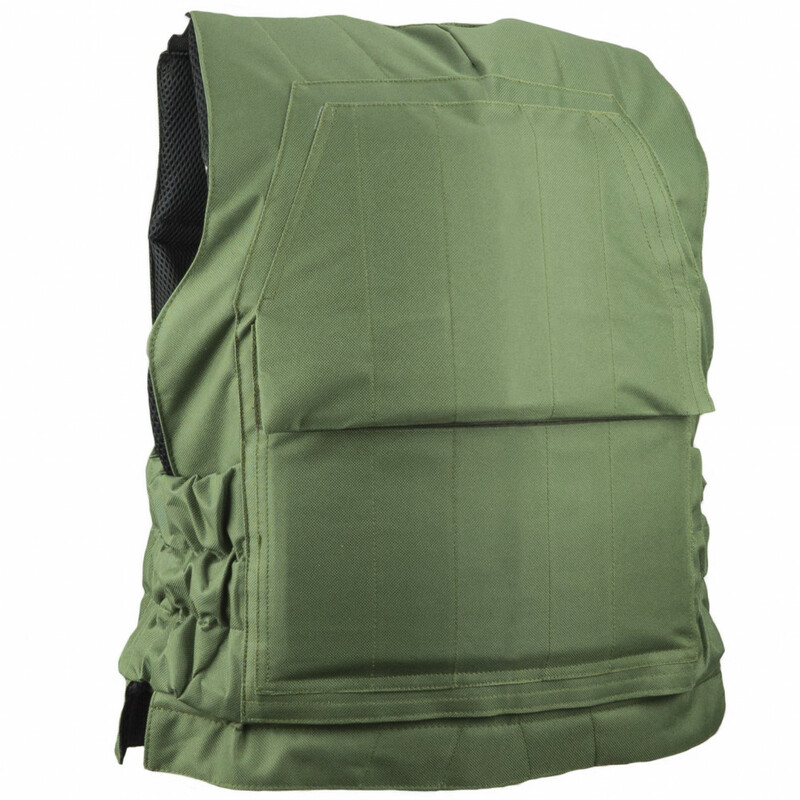 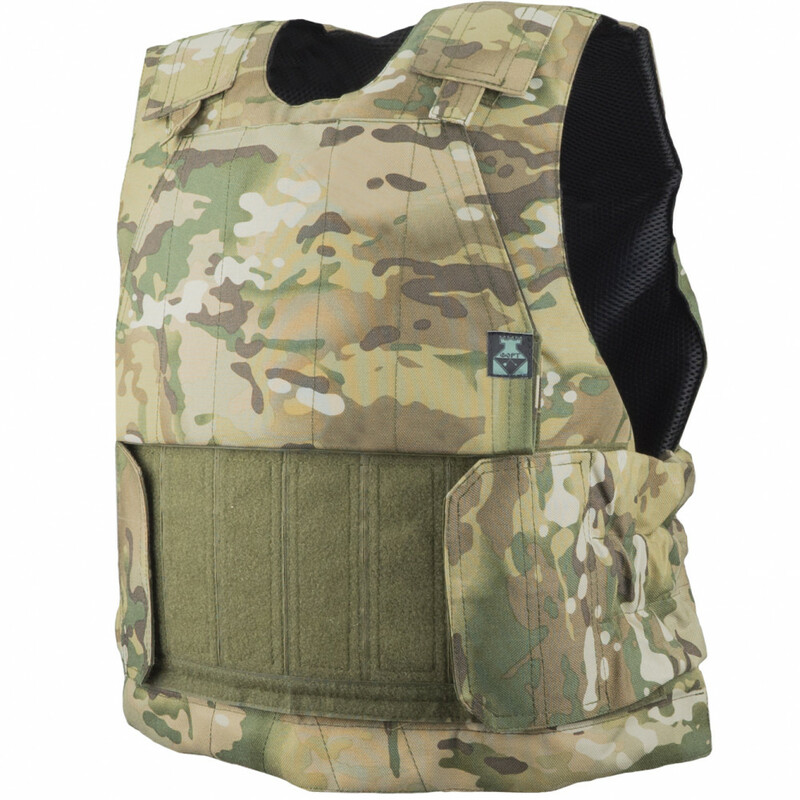 According to the construction and usage peculiarities, adding additional elements, like inner aanti-shock liner, throat protectors and groin pad are impossible on this model of vest.